SAN DIEGO, CA–(Marketwired – Mar 21, 2017) – Youngevity International, Inc. ( OTCQX : YGYI ) (www.YGYI.com), a leading omni-direct lifestyle company, announced today that it will host a conference call on Thursday, March 30th at 4:15 PM Eastern Daylight Time (1:15 PM Pacific Daylight Time), to discuss the Company’s Full Year 2016 financial results, which it plans to release prior to the open of the market on the same day. Investors can access the conference call by dialing: 562-247-8321 and entering the access code: 132-403-283. It is advised that you dial-in at least five minutes prior to the call. 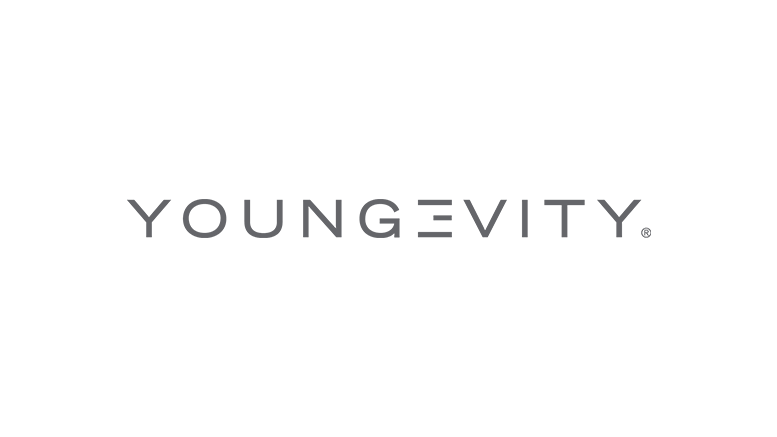 Be the first to comment on "Youngevity International, Inc to Host Full Year 2016 Earnings Call"